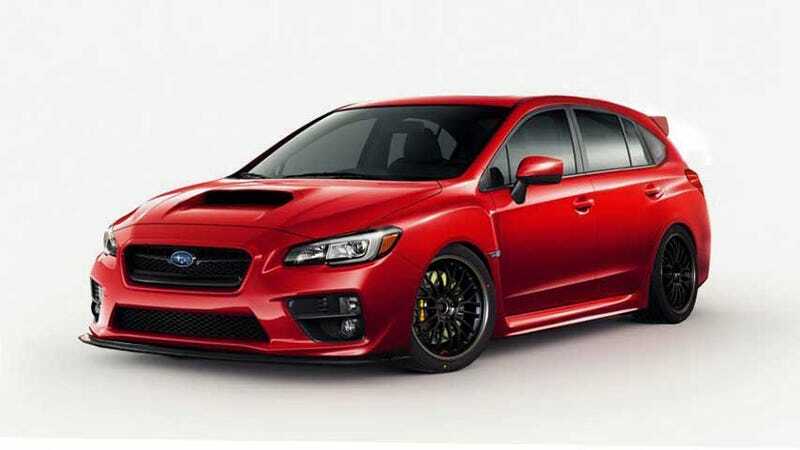 Expanding from yesterday's leak of the 2015 WRX sedan. I've decided to do more PSD tuning. For those who asked for the wagon, here&apos;s my rendering. The ATS-V lacked some flair. Here&apos;s my solution.